Don Mathis is the GM of Growth for Comcast NBCUniversal. His team’s mandate is to establish new ventures and initiatives that broaden the company’s offerings, access new / emerging markets, and facilitate enterprise transformation. The group’s activities range from ideation, incubation and commercialization to investment and M&A. Previously, Don was an Operating Partner with Periscope Equity, a a Chicago-based private equity firm that acquires controlling interests and/or significant minority stakes in technology enabled business services firms. While at Periscope, he was also a Senior Adviser and Director of the Initiative for Digital Counter Terrorism (iDCT), a public-private consortium and non-governmental organization focused on countering violent extremism and terrorist recruitment in the digital domain. Don is also a Naval Officer with active and reserve experience (Currently IRR), where he was most recently the Commanding Officer of a selectively staffed joint-service reserve combat logistics unit. His specialties/qualifications include Expeditionary Combat Logistics, Anti-Terrorism (including cyber and physical force protection), Communications/Intelligence, and Naval Aviation – Don began his military career as an anti-submarine warfare squadron Flight Communications Officer. Don was the CEO and Co-Founder of Kinetic until 2016, a social data technology company he founded in 2011 and ultimately sold to Blue Chip Venture Company. Kinetic was created around the core mission of making sense of the world’s ‘social signal’. Kinetic analyzes social context data, aggregated from a wide universe of digital sources, enabling deep insights and predictive modeling to yield the most effective solutions for its major brand clients. The company’s patent-pending statistical optimization engine provides a unique and scalable approach to social media cross-platform effectiveness. Previously, Don served as the CEO of EpicAds from 2008 to 2010, an ad network backed by TA Associates and Stripes Group. Under Don’s leadership, EpicAds grew from $65 million to $200 million in annual revenue before being merged with Oak Capital Partners portfolio company Connexus Corporation (also backed by Insight Venture Partners and Idealab). Earlier, Don was Chief Operating Officer of the online fantasy sports company Small World Sports (Flatiron Partners, Chase Capital Partners and NBC). During his tenure as COO, he oversaw the development of Small World’s sites into the top rank of all web properties, and helped sell the company to The Sporting News (Paul Allen’s Vulcan Ventures). Don also has experience with McKinsey & Company and the turnaround firm AlixPartners. Don’s cybersecurity experience is rooted in both his military background and in his civilian work in technology, where he started his career as a software engineer and a network systems analyst. Also relevant, Don has experience in forensic accounting and federal Inspector General auditing. In 2005, Don was hired to be the chief compliance officer as part of his duties as Senior Vice President for Technology at a major performance ad network (EpicAds, see above); Don later became COO, then CEO, of EpicAds. His responsibilities included designing and implementing systems for fraud detection and regulatory compliance, and eventually led him to found a separate business unit specializing in online investigations, brand protection and internet traffic forensic services. Specific approaches were developed for detecting fraud in a number of areas of online advertising, including: the use of malware; credit card fraud; spam; phishing attacks; virus writers; trademark infringement/piracy; and other fraudulent, deceptive and illegal digital practices. Don worked with Harvard Professor Ben Edelman for much of the early development of this practice, and also brought on board a former Cyber and Counter terrorism Special Agent for the FBI as well as the lead cyber investigator of the Florida Attorney General’s Office. Today, Don provides cybersecurity consulting services from time to time, with clients including law enforcement and private firms. Don graduated with honors from Harvard Business School (MBA), where he was a principal organizer of the Harvard University Leadership & Ethics Forum. He received his BA with honors from Vassar College (Asian Studies), where he was awarded the S. H. Chen Zen prize for Best Thesis. Don is a member of the Young Presidents’ Organization (YPO), New York Chapter. He has served on the boards of Cogint (NASDAQ: COGT), Echelon.AI (where he is also an investor), Affinity Labs and Mystic Entertainment Corporation. He has also served on the not-for-profit boards of the educational organization Roads To Success, the non-partisan public policy group Third Millennium, and the documentary film company Magellan Productions. Don’s other community service experience includes having worked with the independent democracy watchdog organization Freedom House. Don’s Navy service includes mobilization in support of Operation Noble Eagle to Ground Zero after 9/11 on a Search & Recovery team, immediately following which he served as the Executive Officer of an anti-terrorism joint task force in Manhattan and as Anti-Terrorism/Force Protection Officer for the commissioning of the USS Bulkeley (also in NY). 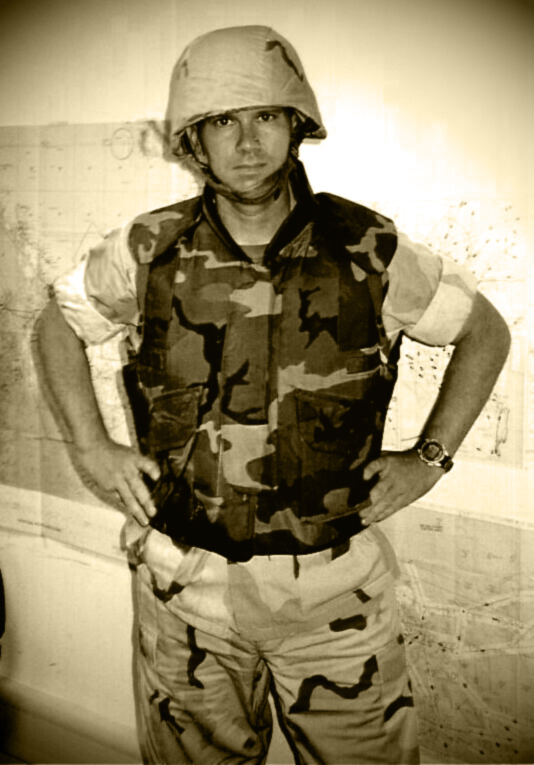 Later, Don was deployed to the Middle East where he was designated Deputy Group Commander for three Navy expeditionary air combat logistics units deployed in Central Command in support of Operation Enduring Freedom; and again to stand up a Forward Logistics Site in theater, in support of Operation Iraqi Freedom. 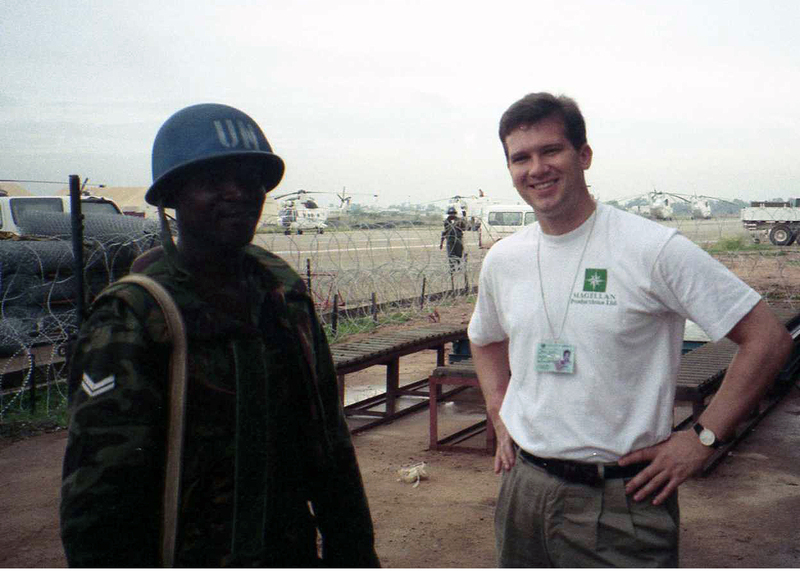 His experience includes service with the United Nations in Cambodia and in Bosnia. Don was recently awarded the Defense Meritorious Service Medal, the third-highest award bestowed by the U.S. Department of Defense. 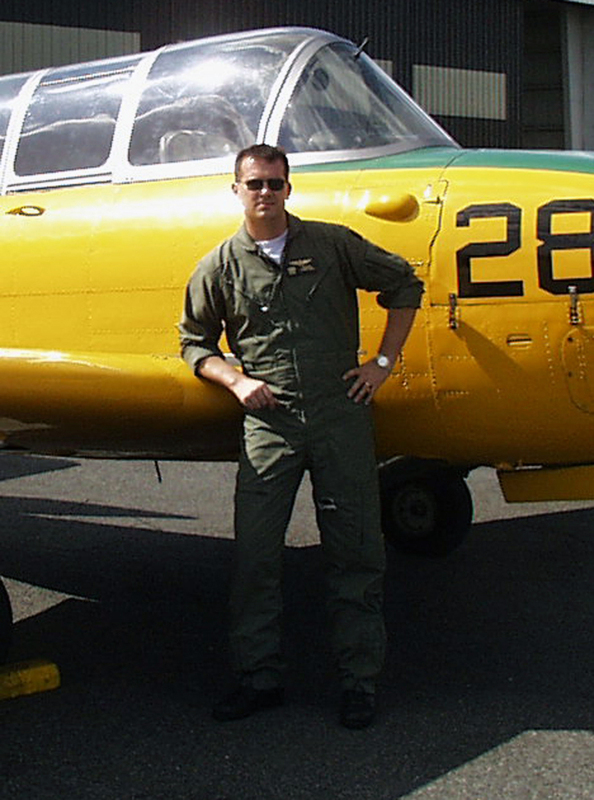 Don holds a Commercial Pilot’s license with multi-engine and instrument ratings. He is married with two children.